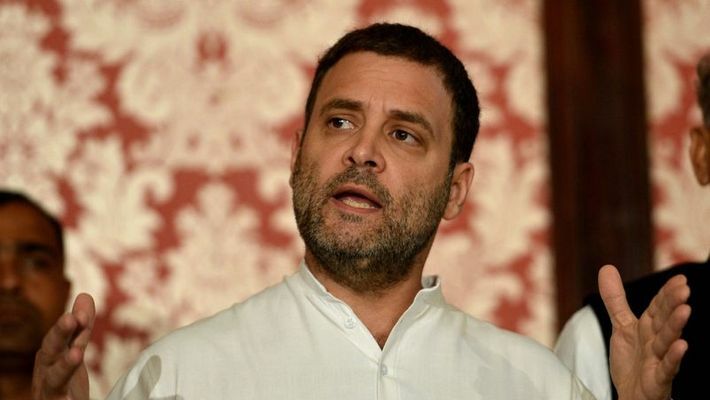 New Delhi: The Congress has emerged as the single-largest party in Rajasthan, winning 99 seats, while the BJP got 73, the State Election Commission Office said on Wednesday. The Bahujan Samaj Party won 6 seats, CPI(M) 2 and Independents 13 and other parties got 6, according to the state Election Commission's website. The Congress is one short of a simple majority, 100 seats, to form the government in the state. Voting was held in 199 of the 200 seats in the state on December 7. Election to Alwar's Ramgarh constituency was countermanded to the death of the BSP candidate. The votes were counted on Tuesday. In 2013, the BJP won 163 seats and the Congress 21. The focus in Rajasthan is now on who would be the Congress choice for chief minister between two-time CM Ashok Gehlot and the party's state unit president Sachin Pilot. The newly elected Congress legislators will meet Wednesday to discuss this. The All India Congress Committee has sent KC Venugopal as an observer. Chief Minister Vasundhara Raje submitted her resignation to Governor Kalyan Singh on Tuesday.